While Mr. 2Kay’s “Belema” is on the verge of becoming his biggest song amongst other songs like “Bad Girl Special Remix” featuring Cynthia Morgan and Seyi Shay, “Who No Like Better Thing,” (featuring the Jonsers), “Moniegram” and “Count it All Joy” the singer has now fueled it with a Jazz version featuring saxophonist, Peter Ajani. 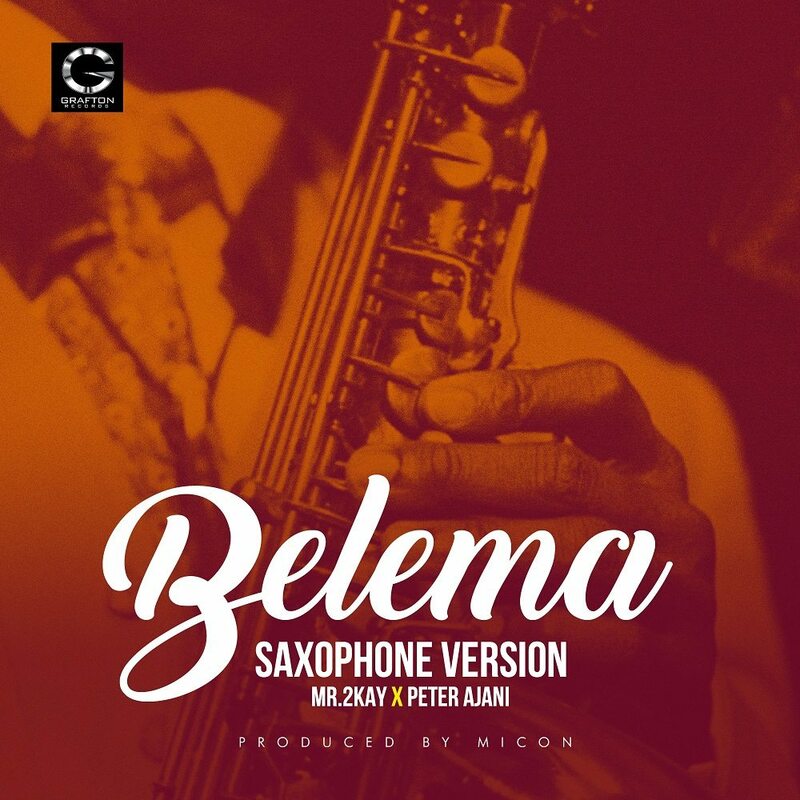 “Belema Jazz Version” is HOT to state the obvious. Peter Ajani jumps on the Micon produced beat, delivering soul piercing resonance that literally puts the listener in a space away from this world. His sax hugs the lyrics of the song as Mr. 2kay supports with the vocal energy that only a great song can emit. Listen to “Belema Jazz Version” by Mr. 2Kay featuring Peter Ajani!